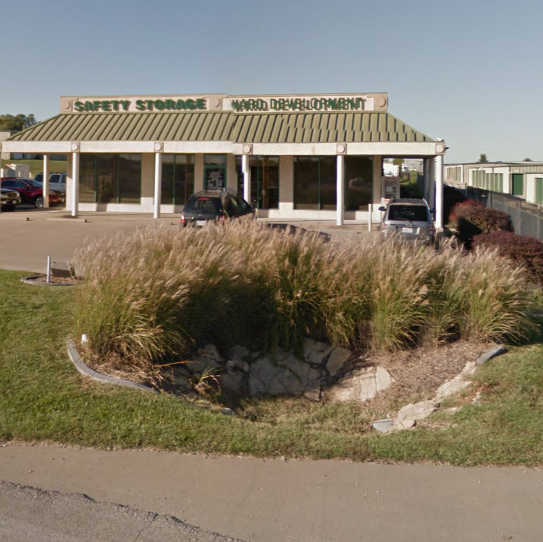 Get your First month free on select units for Grain Valley storage at StorageMart. Visit 620 NW Jefferson St or call 816.229.8131. Instant quotes online! We have climate controlled rooms and storage units with drive-up access from the hours of 6am to 10pm. Whether you are looking for a standard unit you can back your car up to, or a unit that stays heated in the winter and cooled in the summer, our self storage units have what you need. 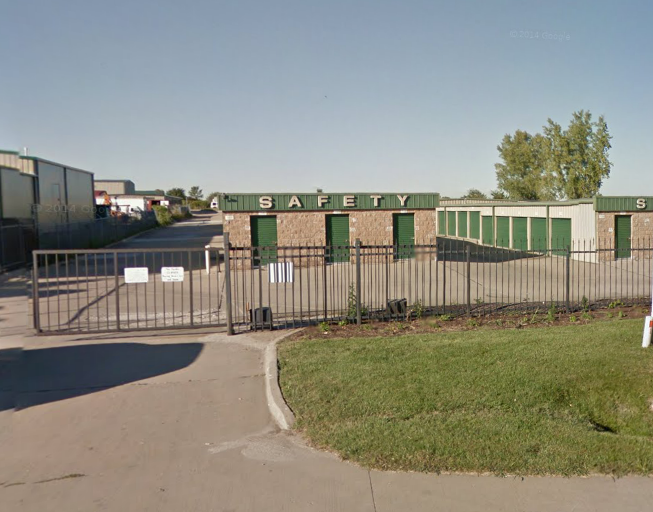 We have several different buildings to chose from, so you’ll be sure to find a storage unit that is most convenient for your purpose. 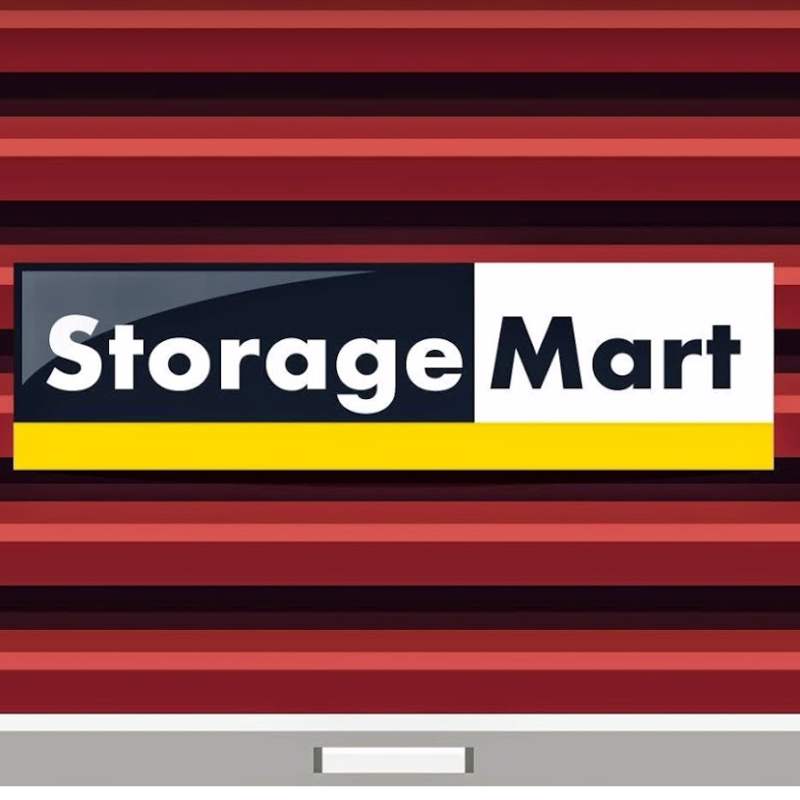 Our clean storage property and friendly staff make StorageMart the best choice for self storage.